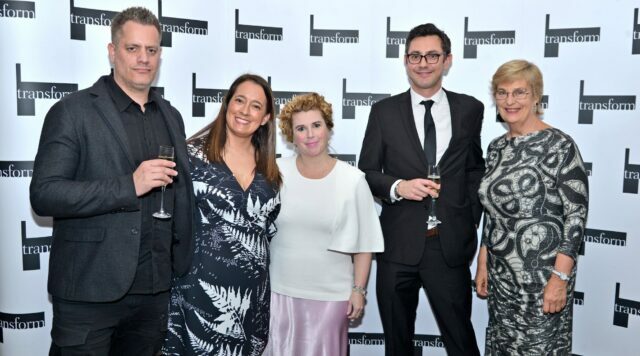 Last week we won GOLD at the Transform Europe Awards for best overall brand evolution for our work with our fantastic client GenesisCare, with whom we have been working very closely for the last eighteen months. It also picked up a second award – highly commended in the best visual identity for the healthcare/pharma sector. 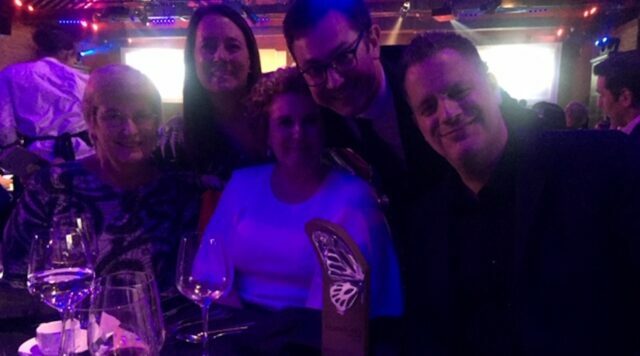 We’re absolutely delighted to pick up such a great award with such a great project, and extremely thankful to our client and agency team for all of their energy and passion in making this possible. Click here to see the work that won us the awards!